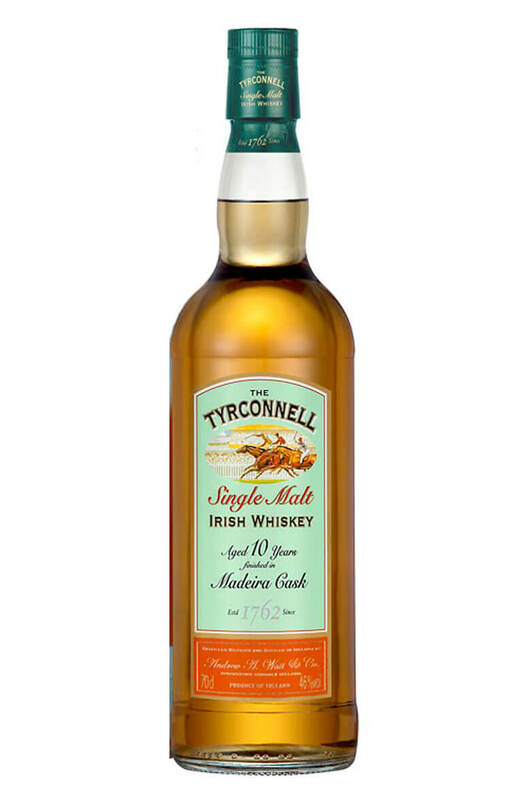 This was originally released as a limited edition but proved to be so popular that is made a permanent part of the Tyrconnell range along with a similar sherry cask finish and the port cask finish. 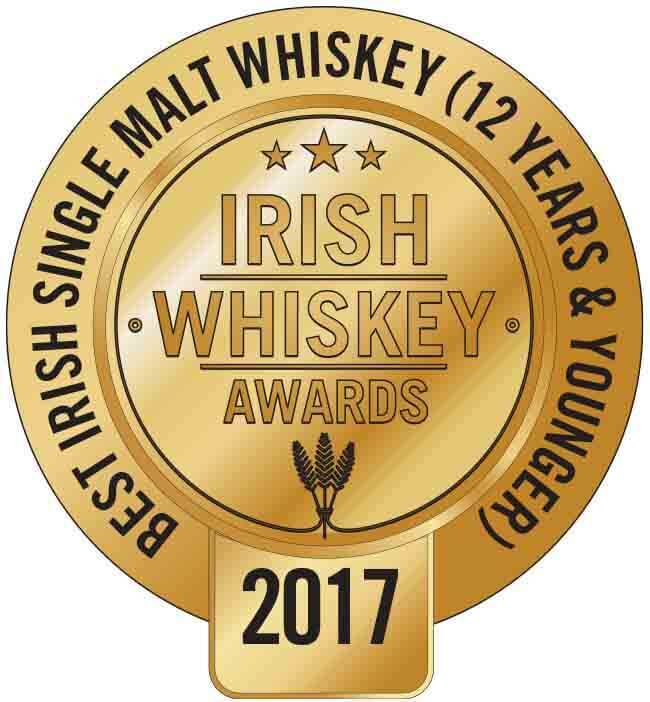 This was awarded 'Irish Whiskey of the Year 2009' in Jim Murray's Whisky Bible where he described it as one of the finest Madeira finishes he had ever come across. We have a similar opinion and were equally impressed. This has a rich yet silky smooth mouthfeel with delicious flavours of creme caramel, malt, barley sugars, chocolate, toffees and pineapple. Nose Harmonious and warming. Aromas of milky coffee, dried apricots, roasted nuts and creme caramel. There is a purity and cleanliness not normally present in Madeira cask finishes. Palate Smooth, rich and extremely well rounded. Plenty of soft malty flavours, a touch of spice and dried fruit nuances. Very well balanced, one of the most successful Madeira finishes we have tried. The fruit flavours persist all the way to the finish. Serving Suggestion Try with just a dash of water to help bring out the fruit notes. A revamped edition of Tyrconnell that has moved up in strength from 40% to 43%. This is now the stan..